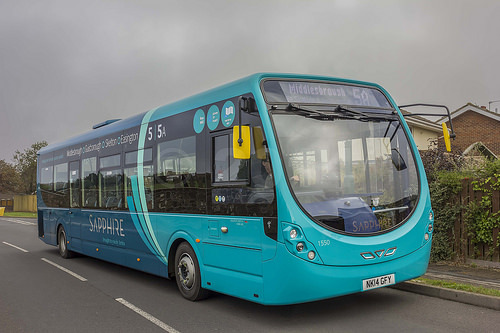 Arriva are changing route X4 in Teesside from Tuesday 30th August 2016. Between Redcar & Whitby, the additional summer Sunday & Bank Holiday journeys, which enhance the daytime frequency to half hourly, will be withdrawn - the frequency will revert to hourly after Bank Holiday Monday 29th August. New timetable can be found here.